Pila is in the heart of the Aosta Valley and is linked to Aosta city center with a cable car that bring you to Pila in 17 minutes. 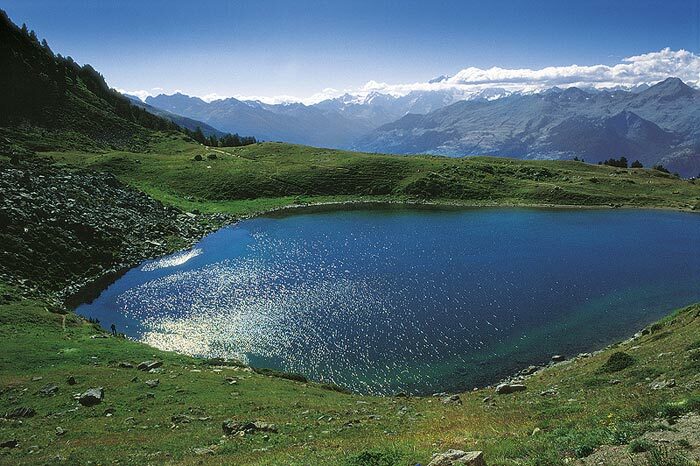 In summer Pila is a destination for hikers and bikers, thanks to its wonderful landscapes, it is possible to choose many different routes, short or long, suitable for all the family or for experts. With easy walks it is possible to reach a mountain ”baita” and buy traditional Fontina cheese.